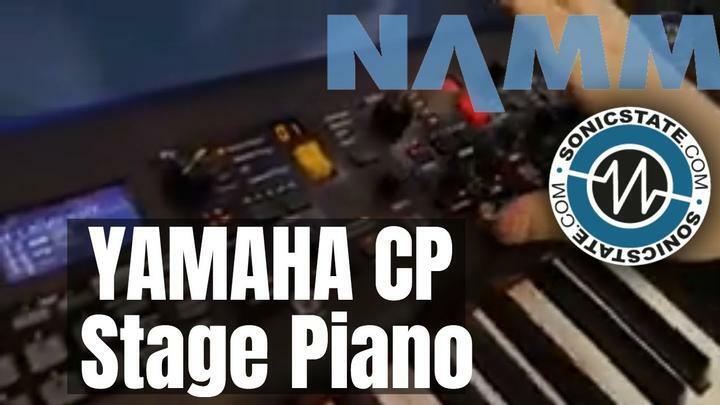 Yamaha today announce new additions to the CP stage piano range. The CP73 and CP88. Designed to be for gigging and stage use, they all feature classic Yamaha acoustic sounds in the form of the Yamaha CFX, Bøsendorfer Imperial and the Yamaha U1 upright as well as many others. The CP88 features real wood keys and synthetic ivory and graded hammer action, with the CP73 a balanced hammer action with equal key feel across the keybed. 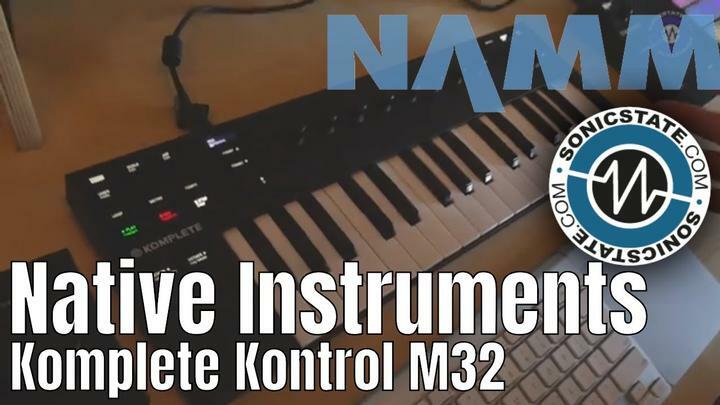 Both models also have additional memory that can be filled with additional sample/sound sets - these are coming in future updates and will feature the 1967 tine piano and Yamaha C7 grand. 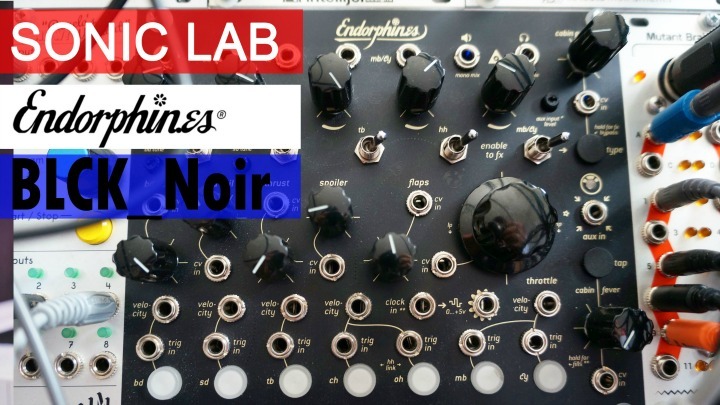 We cant help but notice a similarity to the Nord products here and maybe that's what they are going for. 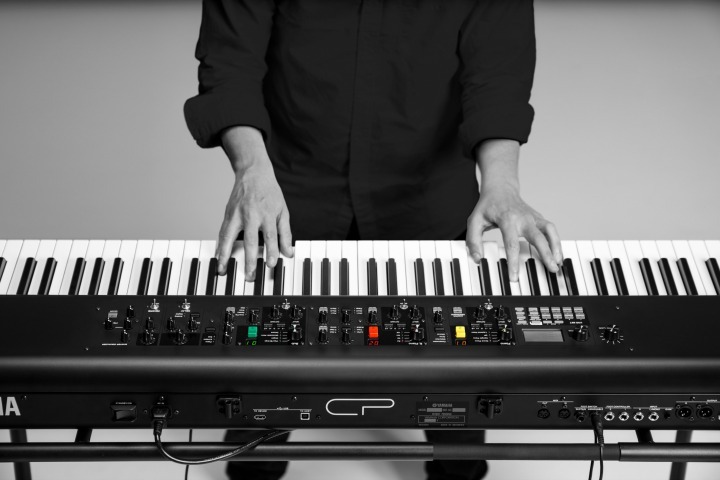 Both CP models feature three distinct sound engines, Piano, E Piano and Sub - which can load interchangeable sound sets including an AWM2 plus there's a dedicated effects engine. 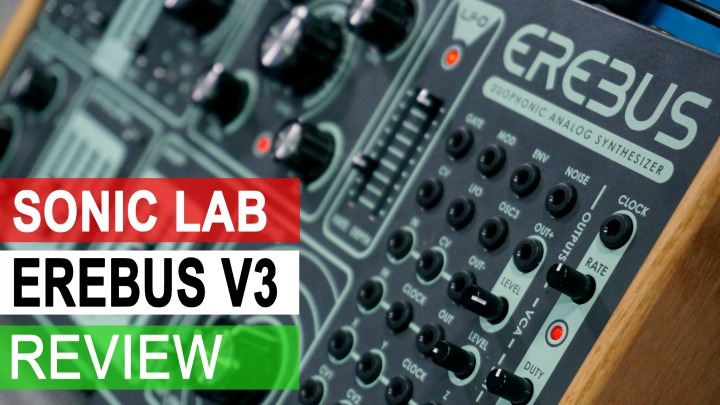 Sounds can be split and layered for custom live setups. Both pianos are available immediately.